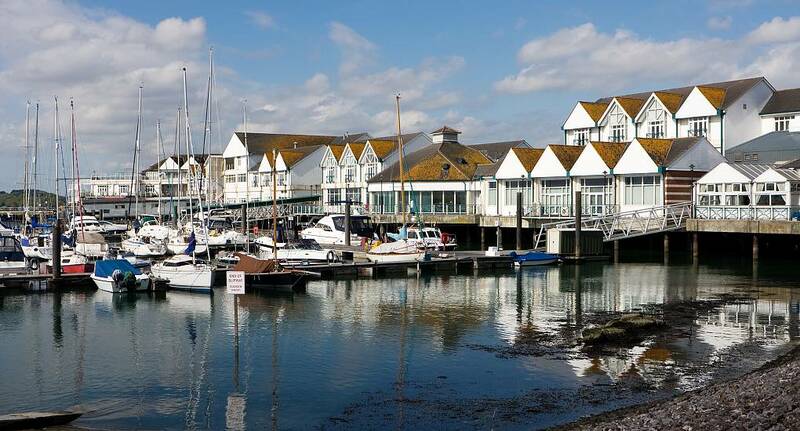 Despite being one of the largest cities in the South of England, Southampton is perhaps one of the most underrated destinations for a stag do, with many people opting for Brighton and London instead. Southampton is an incredible city full of culture, and has a varied nightlife, an eclectic mix of eateries and even a forest. From nights out in themed bars, to outdoor activities in the New Forest, there is just so much to keep you and your stag party entertained on your weekend away. Have a look through our incredible Stag do packages; tailor made by The Stag and Hen Experience, with handpicked activities to ensure your last weekend of freedom goes with a bang! If there is something specific youd like to do thats not included in any of our packages, then theres even the option to create your own.